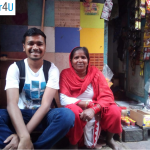 Every day page 2 and 3 of the newspapers have at least one case of domestic helper or someone similar having robbed the employer, and in some cases having harmed them physically. 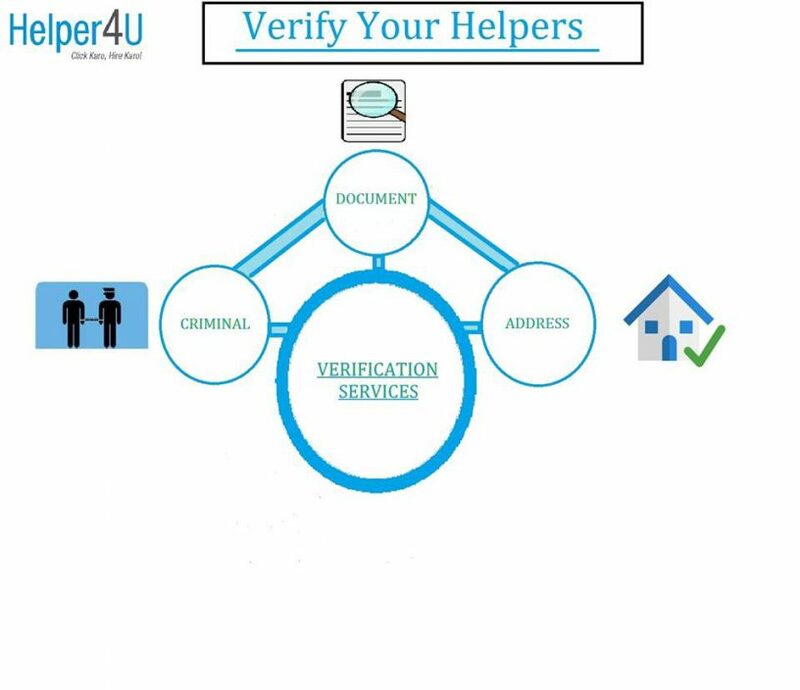 Helper4U is often asked if we do background checks of Helpers listed with us. 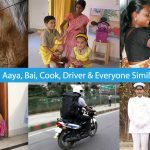 Whether it is safe to hire Maids, Cooks, Nannies, Drivers etc from an online portal. The answer is: We do offer background check of any Helper you hire from us. This is included in our Membership fees. Even if you don’t hire from us you can use these services on our website. We offer document verification, criminal background verification, physical address verification in return for a fees ranging from Rs. 49 to 999. 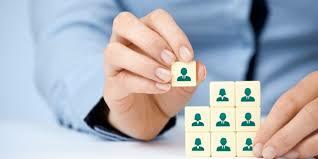 We have tie ups with third party vendors who are specialists in these jobs. The authentication of residential addresses, educational and criminal records is checked by third party which usually takes between 7 days to a month to give a report. Most of the times employers choose to bypass the verification while hiring a domestic worker for reasons ranging from the money involved to the urgency of the hiring, and lack of time. So, most domestic employers are yet to give due importance to pre-employment background checks the importance it deserves. With online services offered by us, all these reasons become redundant. Everything that you have to do is online, and then we take over. So, you can register for verification on the go, just using your mobile, without spending too much time, or money. This will help youget over your fear of hiring unknown people. We strongly recommend that you consider verification as an investment. Background checks help in safeguarding your homes, children and other family members. It will promote overall safety at home for the ones you love the most. Go for it. We offer the following services so that the person you hire is not a stranger for you when you hire them. Now Get Criminal Background Check of your Helper for ONLY ₹99 : Across India.